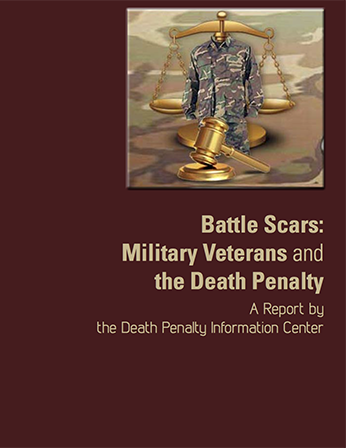 (R. Dieter, "Battle Scars: Military Veterans and the Death Penalty," DPIC, posted November 10, 2015). See graphics and read the Executive Summary, Full Report, and Press Release. See other DPIC reports and Mental Illness.